Develop, implement, and evaluate a variety of donkey assisted life therapy or coaching approach activities. 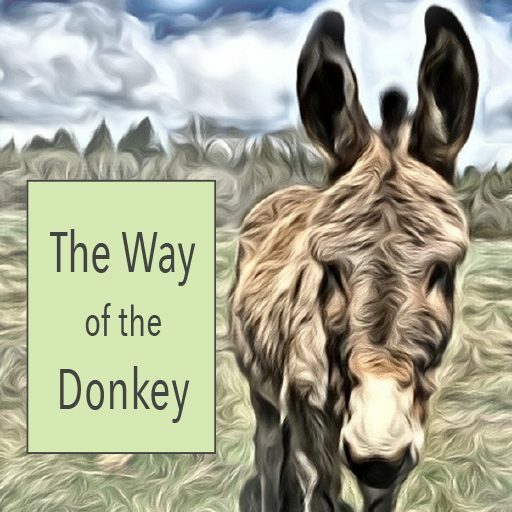 We call our approach Donkey Enabled Empowerment And Wisdom! Or Donkey EEAW! Or Donkey EEAWesomeness! Rescue, rehabilitate, train, and find new loving homes for mini and standard donkeys who are at risk. Train burros from the BLM and find new loving homes for them. Engage in other life affirming and caring activities that can bring in income to support the donkey rescue and donkey assisted life coaching activities. TCPDS is a non-profit corporation, organized under the laws of the State of Oregon. Our IRS 501c3 application is in process.